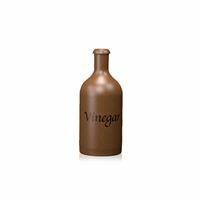 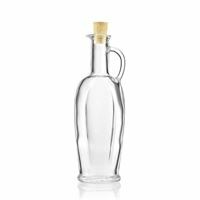 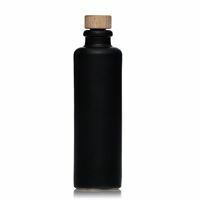 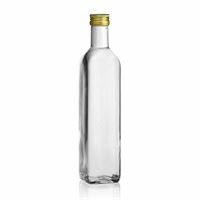 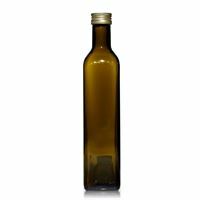 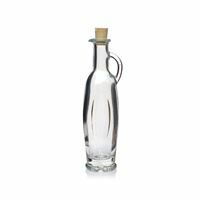 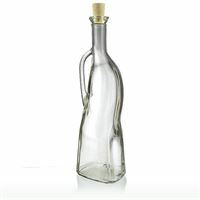 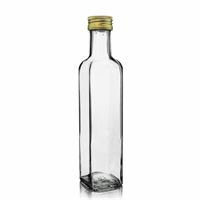 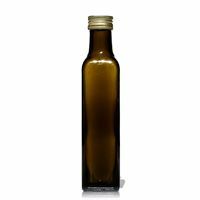 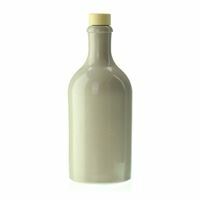 Buy oil & vinegar bottles on www.world-of-bottles.co.uk- for vinegar, edible oils and olive oils of all kinds! 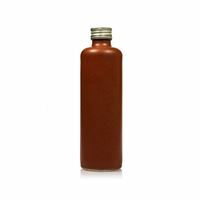 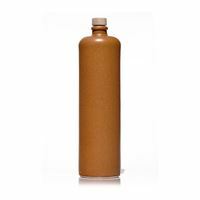 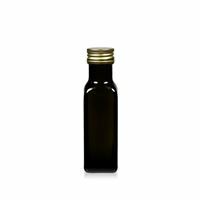 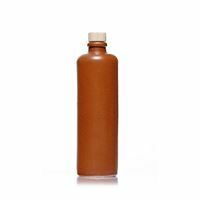 We offer a wide range of 100ml, 250ml, 500ml, 700ml and 1000ml oil bottles. 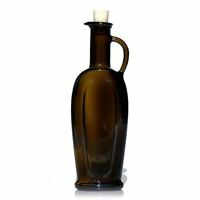 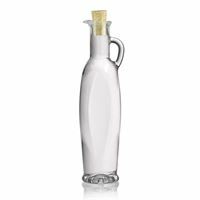 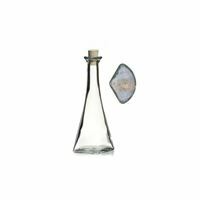 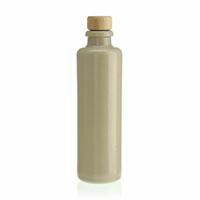 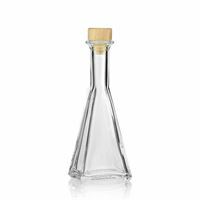 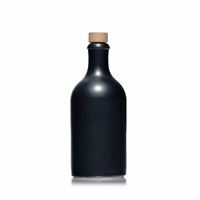 Ceramic jugs and stoneware bottles are also suited for storage of oil & vinegar owing to the excellent cooling effect and 100% sun protection. 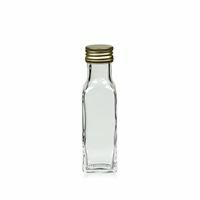 They are also acidic resistant. 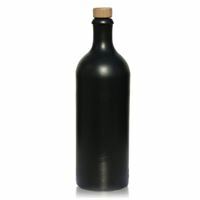 500ml stoneware crock with cork finish "matt-black"